Upon completion, the Exo Building will be the tallest office block in Dublin. 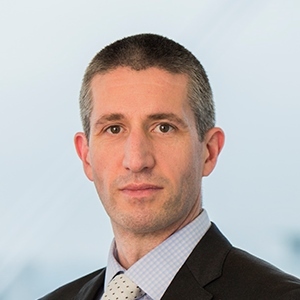 Dillon Eustace advised Tristan Capital Partners and SW3 on the purchase, development, leasing and funding arrangements for the Exo Building site, located in Point Village, Dublin 1. When complete, the 17-story Exo Building is set to be Dublin’s tallest office block, housing over 2,000 workers. The sale was finalised at the end of 2017, with completion of the 170,000 sq. ft. development expected in 2020. 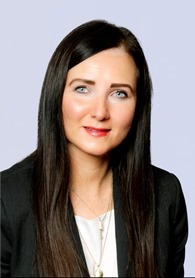 The Dillon Eustace’s team was led by Louise Wright, Partner in the Real Estate team, Keith Robinson Partner in the Banking and Capital Markets team and Etain De Valera, Partner in the Financial Services team.